McArthur Law Firm is a respected source for legal services for business and individual clients in Macon, GA, and surrounding areas. Offering knowledgeable advice, skilled legal representation and sound professional judgment, McArthur Law Firm works closely with clients to develop creative, practical and intelligent solutions. For more than 30 years, Kathy McArthur has been serving the victims of injury due to someone else’s negligence in the Macon, GA area. She is a board-certified civil trial specialist. She is also a member of the Multi-Million Dollar Advocates Forum. Her accolades and awards include some of the most prestigious and elite honors bestowed upon an attorney. She recently won the coveted Lawyer Monthly Legal Award for Tractor-Trailer Law Firm of the Year for 2018. These awards highlight the attorneys, law firms, and legal professionals who delivered the most outstanding results for their clients over the past year. Kathy won a $15 million verdict for the family of a young man who was needlessly killed in a car crash. That verdict was the number one car crash verdict for the state of Georgia in 2013. It was also a top five verdict for all types of case verdicts in Georgia for that year. 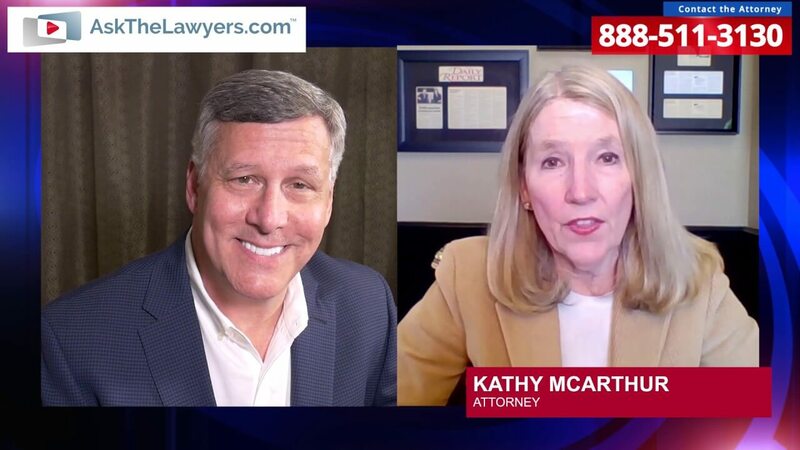 Personable, no-nonsense, and very professional, from beginning to end... these are the words I would use to characterize Kathy McArthur and her five-star legal team. 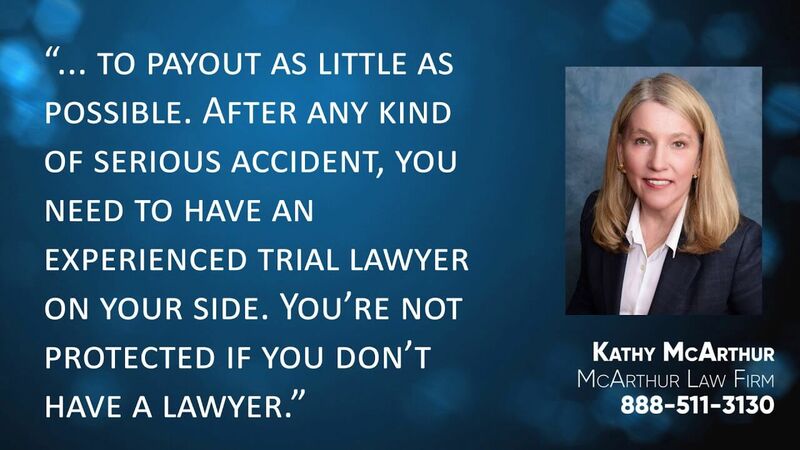 Kathy is a very detail oriented personal injury, workman's compensation and medical malpractice attorney. I have known Kathy and her team for almost 30 years. 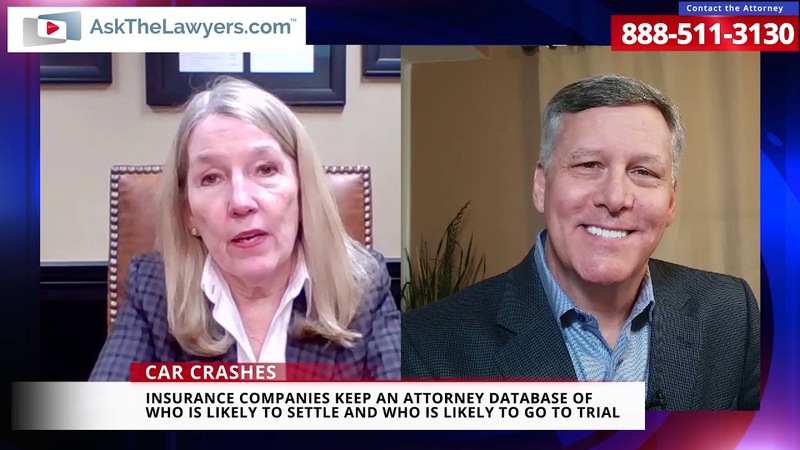 The intensive work, hours of research and the personal attention she and her firm give to each client make them a national top-rated personal injury law firm. The entire firm has a 'can do' attitude from first meeting to final verdict. This is a very hands-on team in every aspect. I highly recommend this firm to anyone who is looking for proven representation and results. She knows litigation and she’s outstanding at it. 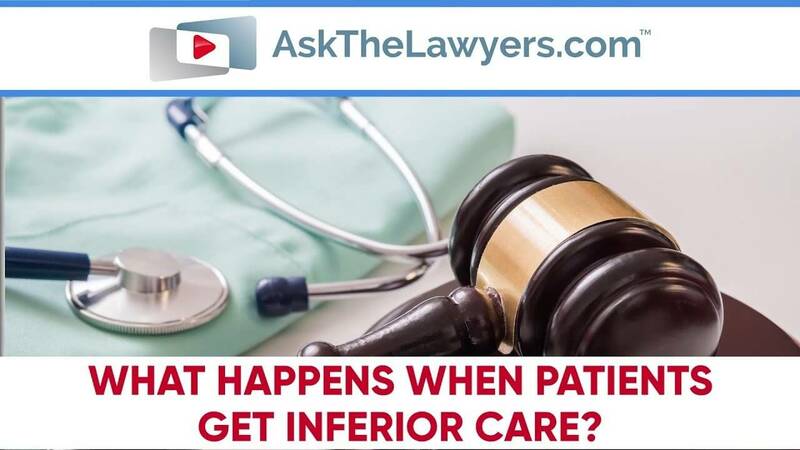 What Happens When Patients Get Inferior Care? 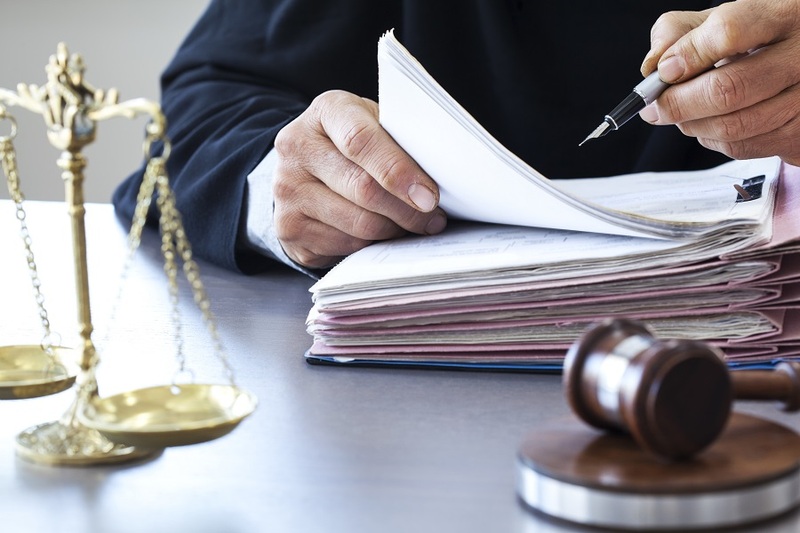 Trial or Settlement: Which Option is Best?